As project-based businesses, Oilfield equipment manufacturers work in a deadline-driven industry – one in which there is rapid growth, incredible competition, unpredictable changes in business cycles not to mention remote work sites and lengthy invoicing cycles. Decision-makers at oilfield equipment manufacturing companies understand that it is a challenging time to be in this asset-intensive sector. Customers are more demanding than they ever have been. And they’re asking their providers to take on more risk, offer lower prices than their competitors and deliver top-notch quality. Companies in the oilfield equipment manufacturing industry need software that’s reliable, adaptable and cost effective. They need project management software designed for every aspect of their companies, e.g., job quotations, project management, and equipment maintenance. To help manage the complexity and volume of data, oilfield equipment contractors typically implement disparate project management tools but their business operations run less efficiently than ever. Advanced technology is key to helping oilfield equipment manufacturers deliver projects more efficiently. Unfortunately, most ERP packages are too limited or segmented in their functionality to allow true project lifecycle management to oilfield equipment contractors. The solution is to integrate all these functions into one Project ERP system that will enable project-driven firms like oilfield equipment contractors to create business rules to enforce their critical processes. Project ERP not only helps oilfield equipment manufacturers streamline their workflows, it enables them to keep their clients up to date on their projects as well. Project ERP provides oilfield equipment manufacturers with the most advanced and proven solution for enterprise information management, as well as equipment design, manufacturing and delivery. When problems arise, Project ERP helps oilfield equipment contractors rapidly respond to customer requests. 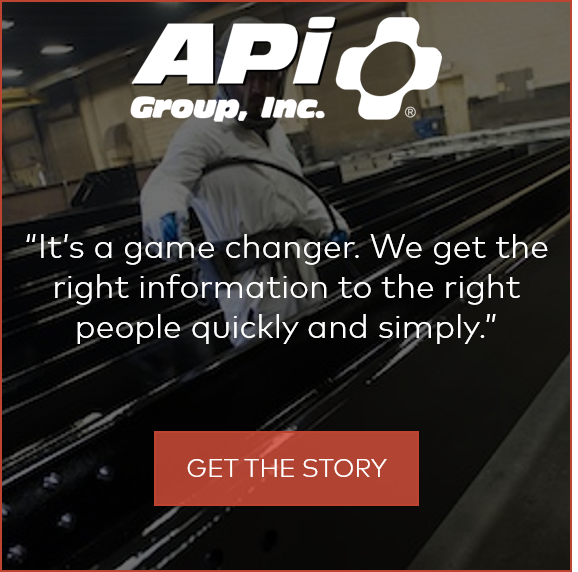 Project ERP helps oilfield equipment manufacturers better manage and execute their projects. The premise of Project ERP is that accurate and timely information must flow seamlessly between the various business functions. That way decision-makers will not only have visibility into what’s going on inside the enterprise, they’ll also have greater control over all parts of the business. 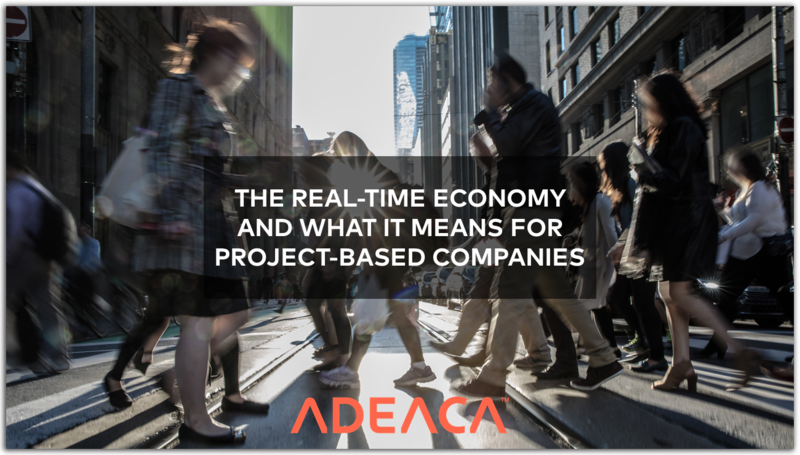 ADEACA’s Project ERP solution helps manage day-to-day project operations, so Oilfield Equipment Manufacturers can meet their project goals and deadlines. 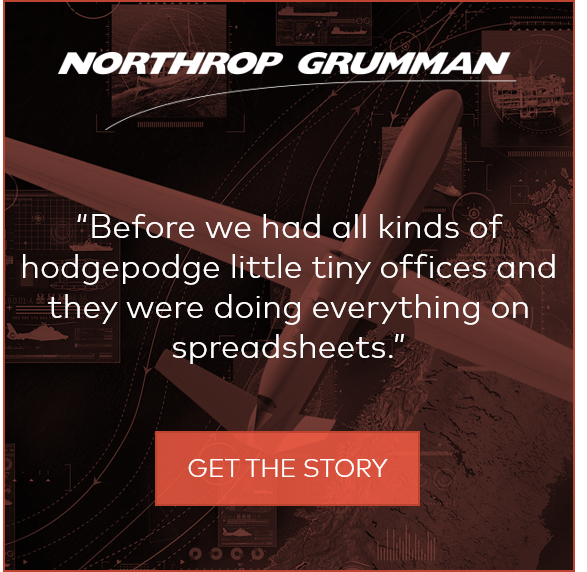 Real-time operations for project-based companies is possible, and as leaders in their industries, our customers prove it every day. 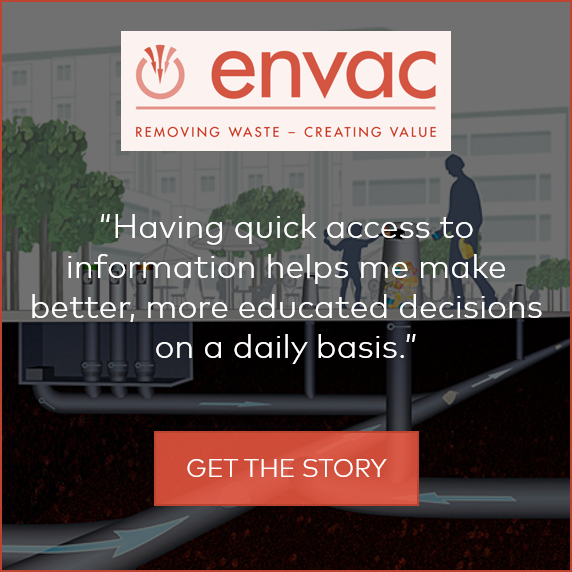 Our customers share their journey into real-time project operations.